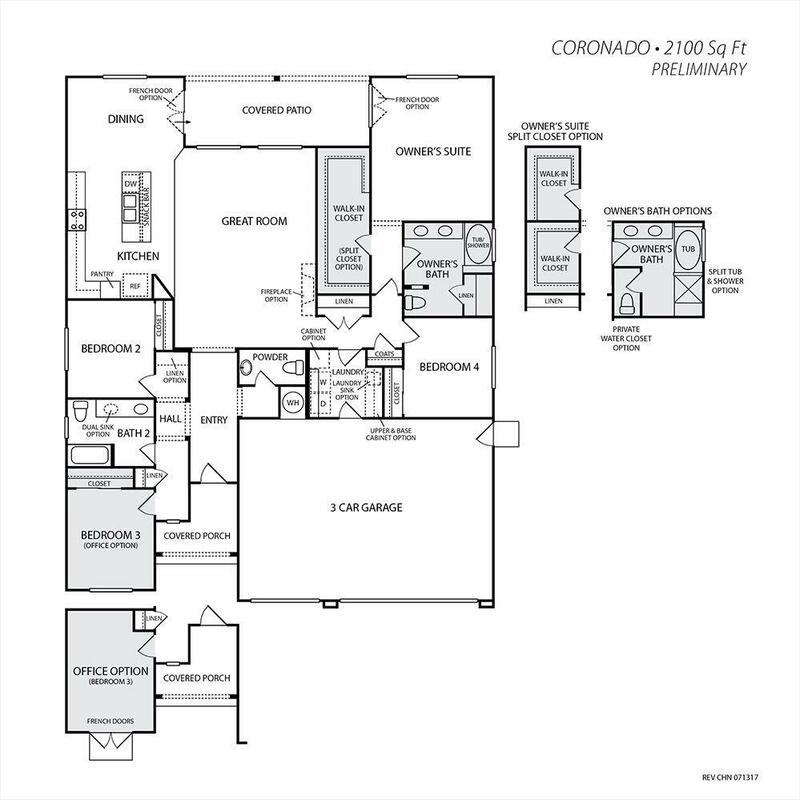 This 2100 sq. 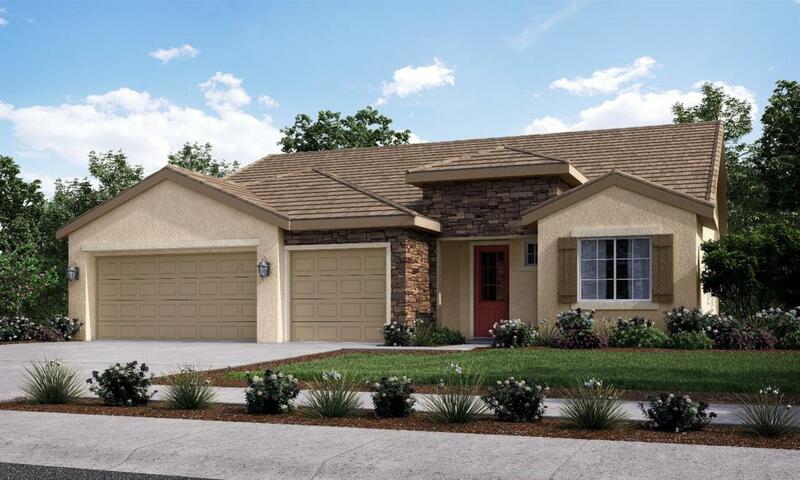 ft. home features 4 bedrooms, 2 bathrooms with a traditional open floor plan. This home has an abundance of energy efficient features including a whole house ventilation, ground mounted air conditioning system, and dual glazed, Low-E, energy efficient, white vinyl windows and sliding patio door to rear yards. Other great features include tile roof, Whirlpool appliances including gas range and dishwasher, convenient indoor laundry room, and a 3 car garage with direct access to your rear yards. Don't wait, and make your appointment today!